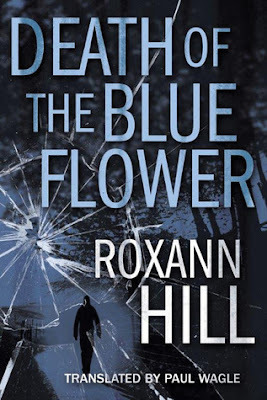 Death of the Blue Flower by Roxann Hill is the first mystery in a long time that I have read that has been translated into English. I loved the cover, the title and the blurb and knew I had to read it. While the plot is very promising, the execution had its ups and downs. In my opinion, some things lost their significance in translation. The mystery element is good but it dips in the middle and then picks up again in the end. 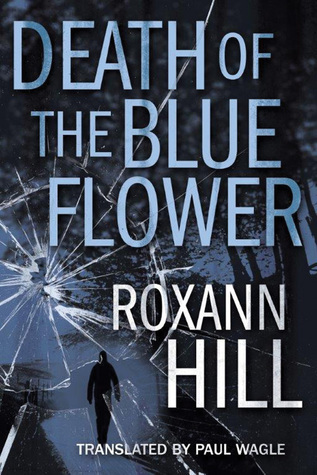 All in all, Death of the Blue Flower by Roxann Hill is an okay mystery that can be read once. 3 out of 5 to it and recommended to mystery lovers.